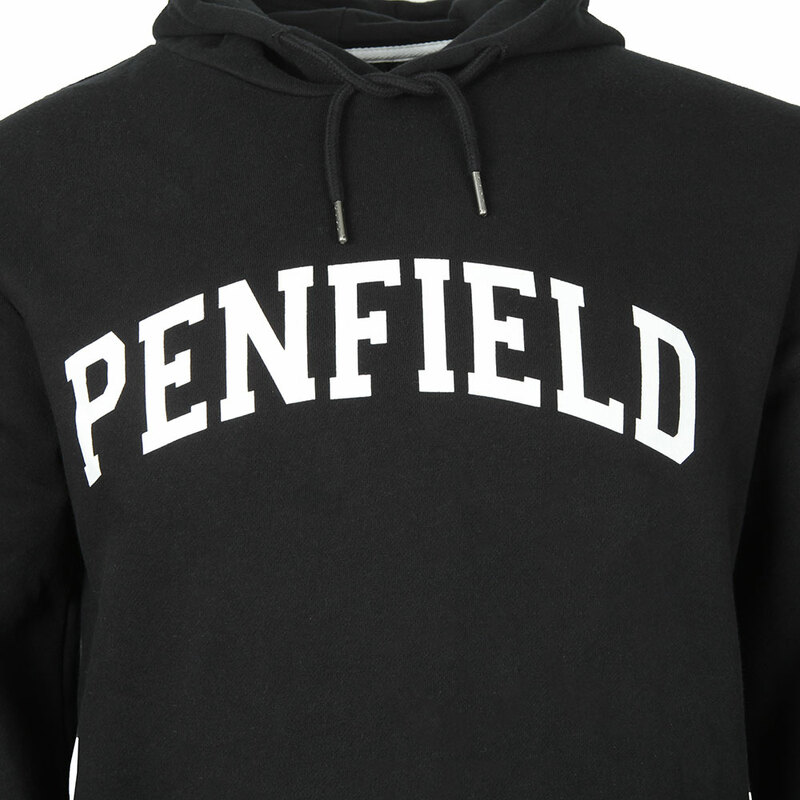 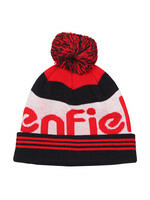 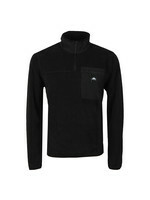 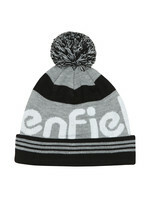 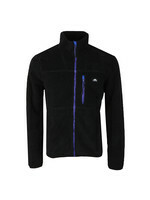 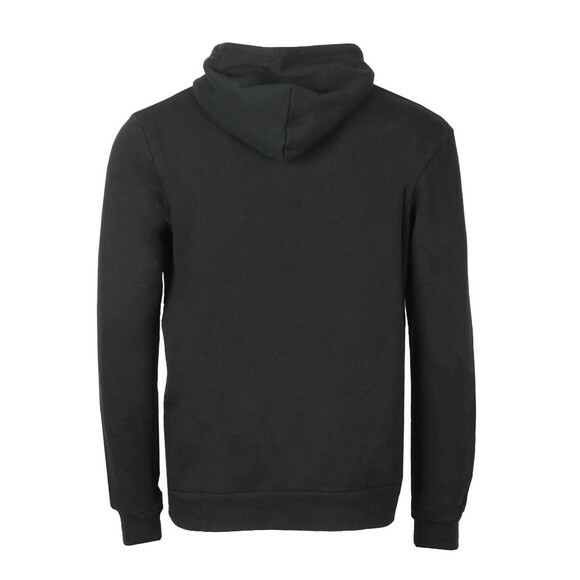 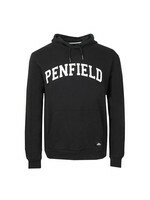 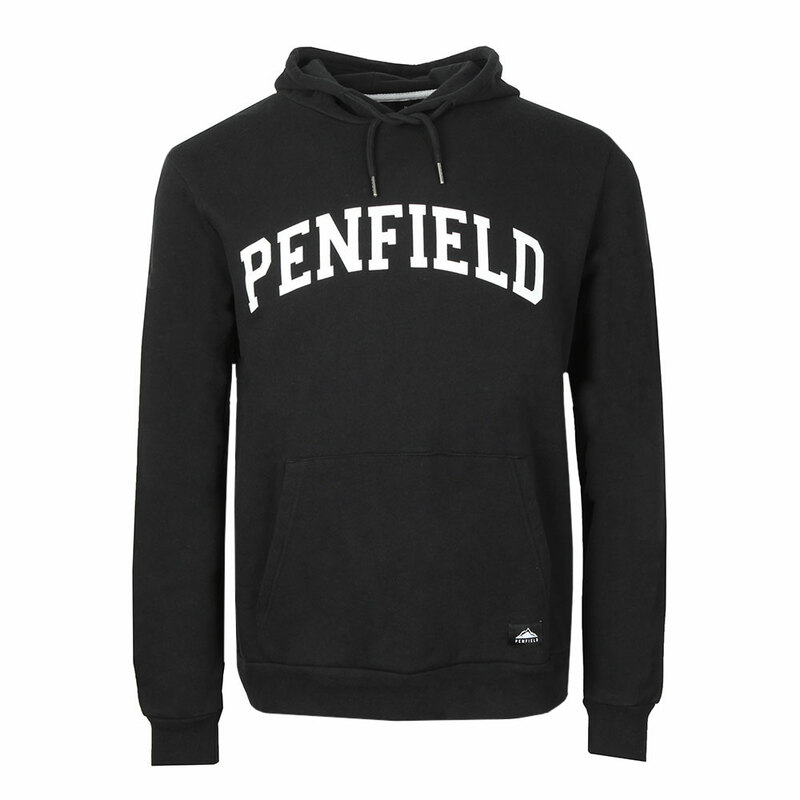 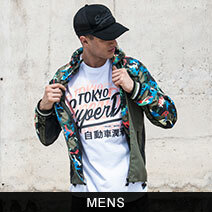 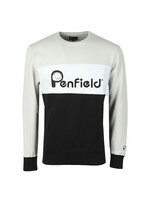 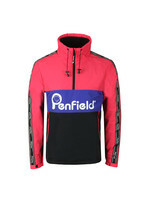 Penfield Okeno Hoody in Black. 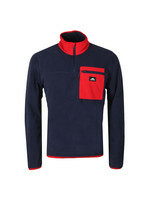 An over the head hoody with a stomach pouch pocket and elasticated cuffs and hem. 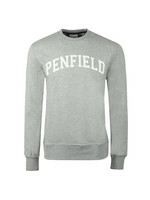 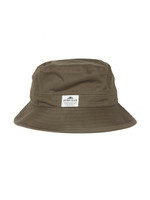 Branded with a patch logo towards the bottom and a chest print. 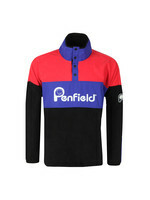 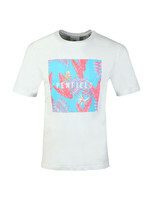 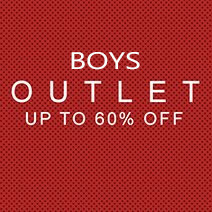 Premium and exclusive Polo T-shirt range that is better than anything else you will find online in the UK.